We recently changed our proxy configuration method from manual settings to auto detect to fix some issues we were having with an Outlook bug affecting Office 365 Autodiscover, unfortunately around the same time Dropbox seemed to stop working. In the latter situation a valid login has to be made after the proxy configuration otherwise Dropbox will reset itself back to default (auto) settings and any further logons will fail. A bit of research led me to the Dropbox forums where it turns out there’s another build available with new features that haven’t yet made it to the stable branch. Version 2.7.38 contains WPAD support. 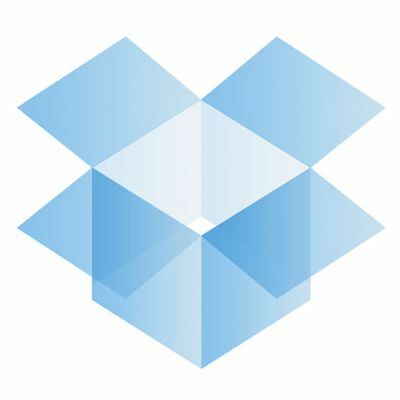 The Dropbox staff on there are helpful and replied quickly which is always good to see if you have any other queries.